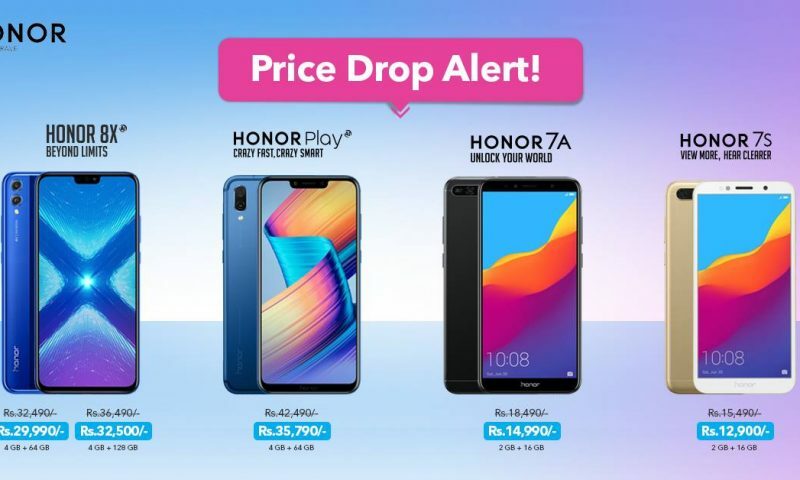 Honor 10 Lite is priced well below what I expected it to be priced I thought it would cost similar to the Honor 8X because these phones are nearly identical. But the RAM and storage reduction have helped Honor trim the price of Honor 10 lite. And for Rs. 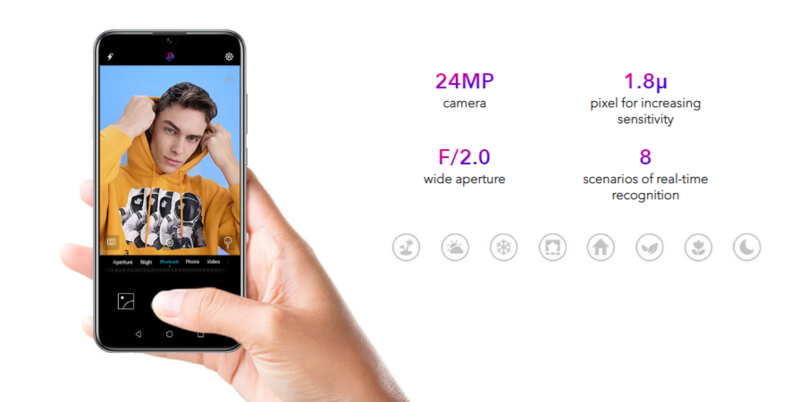 24,990, Honor 10 lite is a very appealing phone. 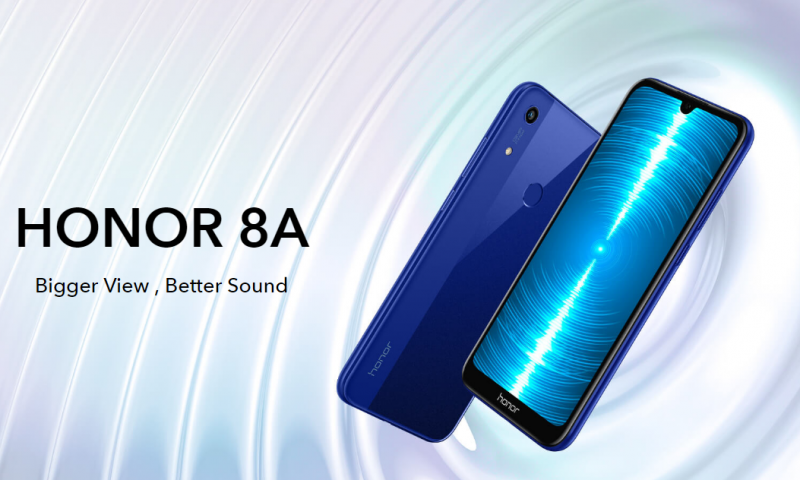 If you liked the Honor 8X, you'll like this phone too. Honor 10 Lite is a phone that has received much praise internationally. It is another mid-ranger from Huawei that has the looks of a premium smartphone. Though it was released in November of 2018 to the international market, it wasn’t one of the phones that Honor launched in Nepal when it came to Nepal this January. But Honor has finally brought the Honor 10 Lite to Nepal. 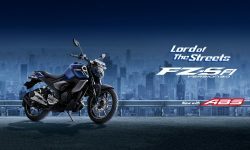 The Honor 10 Lite price in Nepal is set Rs. 24,990. The phone was launched today and will go on sales from tomorrow. As for the colors, the phone will be available in two color variants, i.e. Midnight Black and Sky Blue. 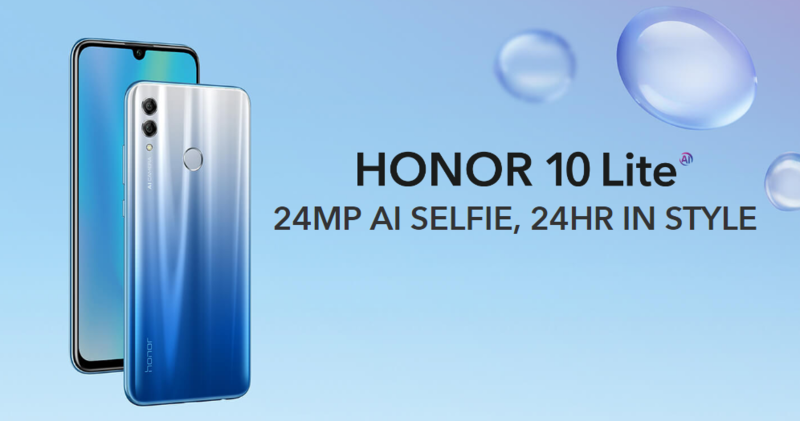 Honor 10 Lite comes with a 6.21-inch display with a resolution of 1080×2340 pixels. The display has a 19.5:9 aspect ratio and a waterdrop notch. It is a bright and colorful IPS LCD panel. Inside, the phone is powered by the Kirin 710 processor. This is the same processor found in phones like the Honor 8X or the Huawei Nova 3i. This processor is combined with 3GB RAM. So, performance won’t be an issue for normal tasks like calling, texting, surfing the web etc. You can also game with this device a little. Just don’t expect the highest frame rates at high graphics settings. The internal storage will probably be 64GB which is fine for most people. Until this point, we don’t see much difference between the Honor 8X and the Honor 10 Lite. The processor used is the same, the screen looks the same, even the build is similar. The major difference is in the cameras. Honor 10 lite has a 3400mAh battery inside that, combined with Honor’s aggressive battery management, should easily last you a day. 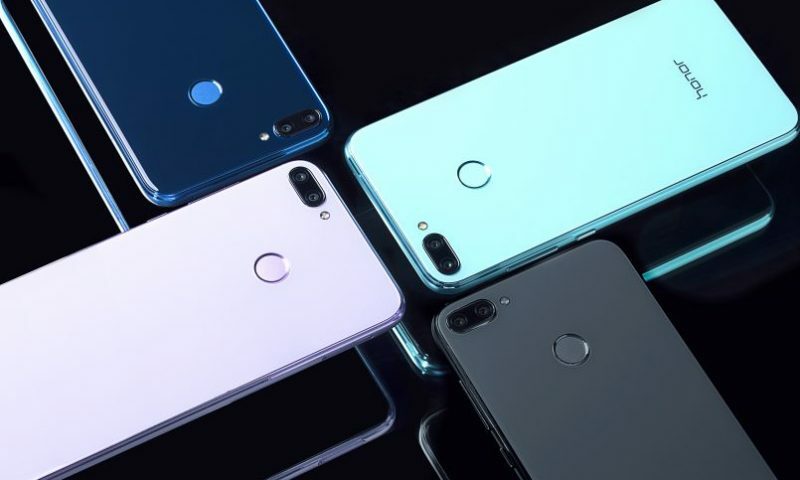 Honor 10 Lite is priced well below what I expected it to be priced I thought it would cost similar to the Honor 8X because these phones are nearly identical. 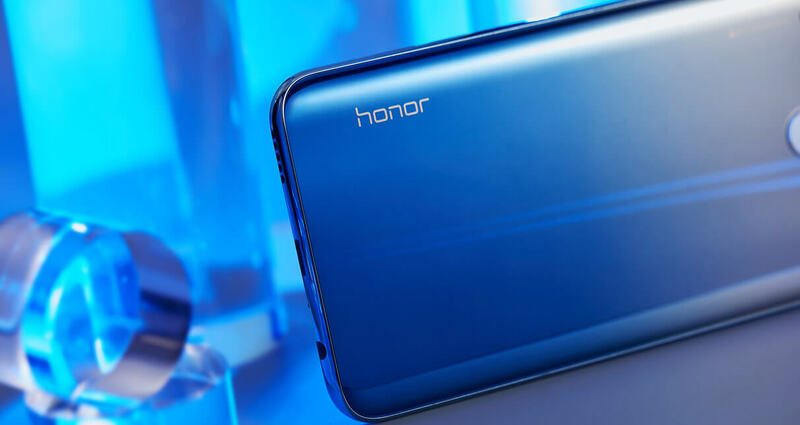 But the RAM and storage reduction have helped Honor trim the price of Honor 10 Lite. And for Rs. 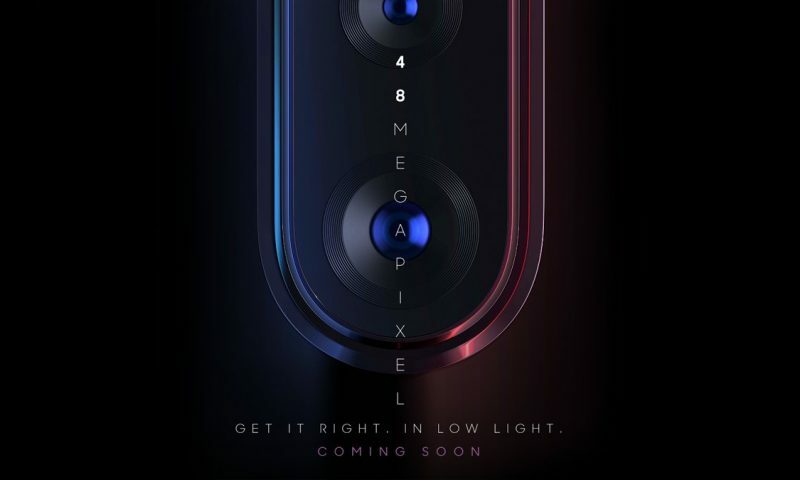 24,990, Honor 10 Lite is a very appealing phone. If you liked the Honor 8X, you’ll like this phone too.